Are you earning money online in US dollars? Or have you a website where you are earning money in US dollars? If yes then it is good to open an bank account in USA. If you can’t go in USA then don’t worry, you can open an bank account in USA without going in USA. Obviously, you can now open a bank account in the USA without physically being in the U.S. After you do that it might change the way of your business. You will remove the biggest headaches of restrictions imposed by many online services that exist in developing countries. 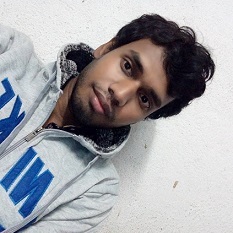 So how you can open a bank account i9n U.S.A from India without physically being in U.S ? Now let me tell you about the popular payment processor company Stripe. Stripe is a popular payment processor company and the name of their service is Atlas by Stripe. The service from Stripe Atlas lets anyone in the world open a company in the U.S. and also it helps businesses open a U.S. bank account without visiting the country. It’s a double win for any startup or individual who wishes to expand their business and want their company to become a truly global company. 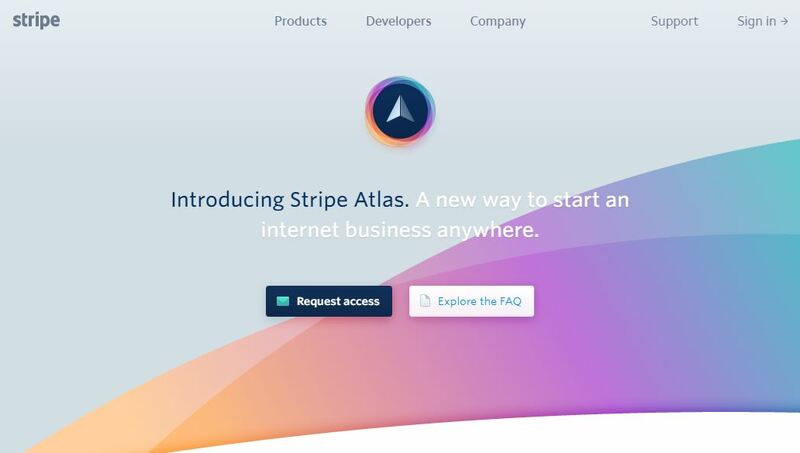 With Stripe Atlas, entrepreneurs can easily incorporate a company in U.S and also can set up a U.S. bank account for business, and start accepting payments through Stripe. With the help of this payment processor company, location matters less for your business. Geographic barriers and associated complexity for this can make your business difficult to start as a global business in many parts of this world. Developers around the world should have equal access to the tools and services that are available to those in Berlin and Boston. Atlas is just to help you to do this for your business. Atlas helps you to incorporate a U.S. Delaware company just in a couple of days. You just fill out a simple form and Atlas will generate the necessary paperwork and handle the rest of work. So you don’t need to take any headache. Stripe Atlas can open a business bank account for you with Silicon Valley Bank, the world’s leading bank located in U.S.A for tech companies. You don’t need to visit a bank branch and even no need to go in U.S.A.
Stripe Atlas will set up a Stripe account that you can use to start accepting payments from customers in 100+ currencies right away. You can take advantage of the complete Stripe product suite, including Connect and Relay. And more features available with Stripe Atlas. How to getting started with Stripe Atlas? To getting started with Stripe Atlas you need a Stripe account. if you don’t have a Stripe account currently then it will ask you to create one. You need to add details about your company to the online form. You need to assign directors, shares, and all other details for your team. This is an easy step and if you are working alone, no problem, you can allocate 100% of the shares to yourself. You will be charged when your bank account and entity are fully opened. If not then you will not be charged. So don’t worry about this. After you click on “Pay and Submit”, you will get a confirmation email from the Stripe Atlas team in your email. After all these process it will take some days to complete the process. Stripe Atlas will open a bank account in the name of your account in Silicon Valley Bank. How to get direct advertisers for your website or blog? 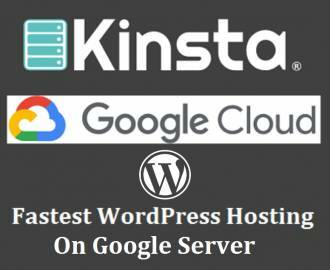 Why do you need to market your WordPress plugin?